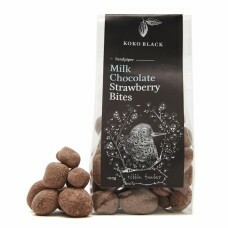 Koko Black's Strawberry Bites are made with dried strawberries enrobed in premium Belgian milk chocolate, dusted in strawberry powder for extra pop. 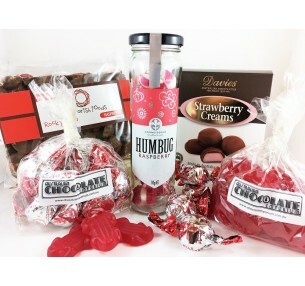 Packed and ready to enjoy with family & friends. 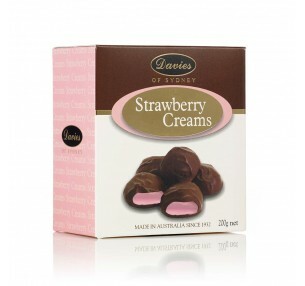 Davies Strawberry Creams, made with the finest strawberry flavoured fondant, are enrobed in rich dar..